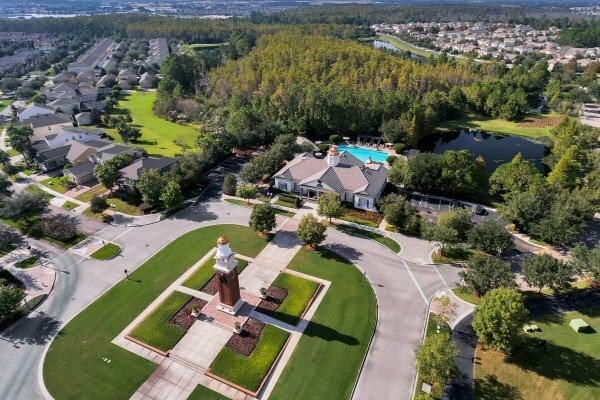 Winter Garden has become a desirable place to live and a local gathering place for residents within Central Florida offering a diversity of housing options. Winter Garden is known for its warm charm, great schools, one of the lowest millage rates in Orange County, while enjoying a superior quality of life. 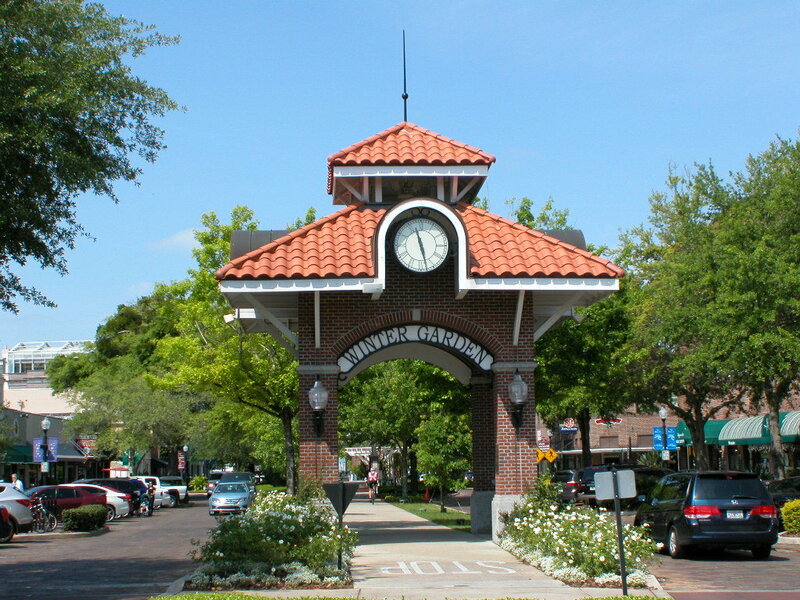 Winter Garden has a thriving business community comprised mostly of small businesses, a historic downtown, one of Central Florida's premiere shopping centers, Winter Garden Village at Fowlers Grove. Fondly referred to as a modern-day Mayberry USA by residents, Winter Garden is a Florida destination - only without pretense. Stroll down Plant Street in the Historic Downtown District and witness the renaissance of a vibrant community. 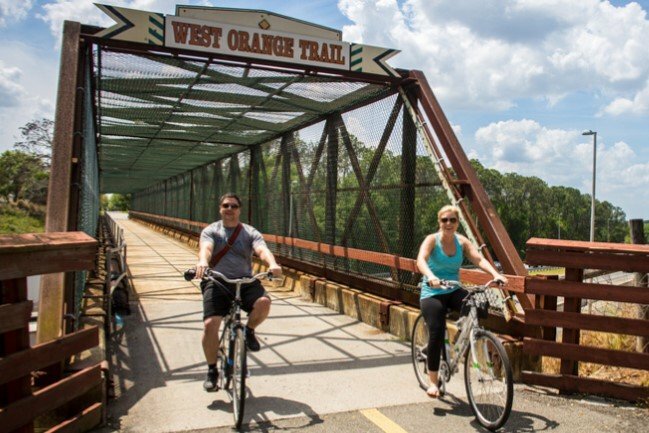 Art studios and live theatre, bicycle stores and flower shops, and a wide range of restaurants flank the West Orange Trail. Do you own a home in Winter Garden FL and want to find out the Current Market Value of your Home? Can't Find Homes For Sale in Winter Garden, FL? We've got multiple options to help you. You can just type in what you want on the search bar or you can click on the image to the right (or the "Search For Homes" link above) and then type in the Subdivision in the bar (a drop down will appear) or you can search on the right side of the site where we've listed all the most popular Winter Garden Subdivisions. Are you looking for homes for sale in Winter Garden, Florida? If you are going to relocate to Winter Garden, FL, then you are going to need the best Winter Garden Real Estate Agents. Look no further then: Florida Realty Marketplace. They are the top Winter Garden real estate brokerage. They list homes for sale in Clermont, as well as help buyers, find a home in Winter Garden. Feel free to contact our team at 863-877-1915 and we'll be happy to answer any real estate questions about Winter Garden or the surrounding areas of Orlando.